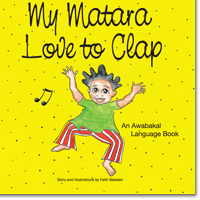 This book helps young readers learn new language words for the parts of their body, in a rhyme that encourages movement and repetition. 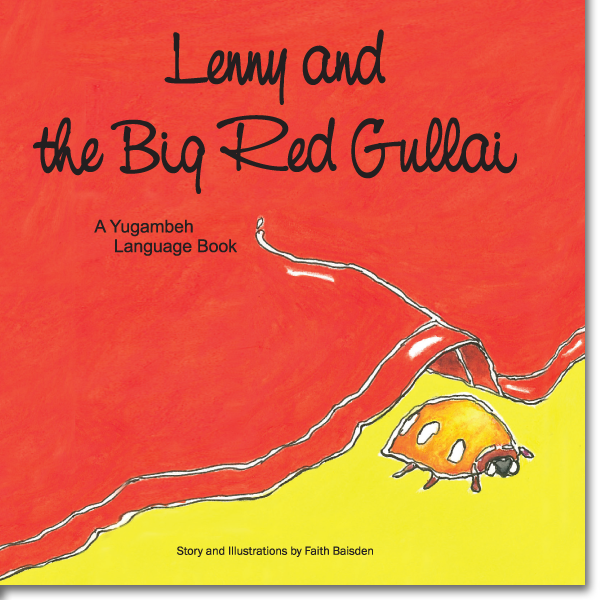 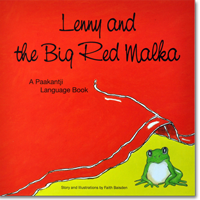 “Lenny and the Big Red Bag” is a rhyming story that teaches Indigenous language names for things found on a walk through the bush. 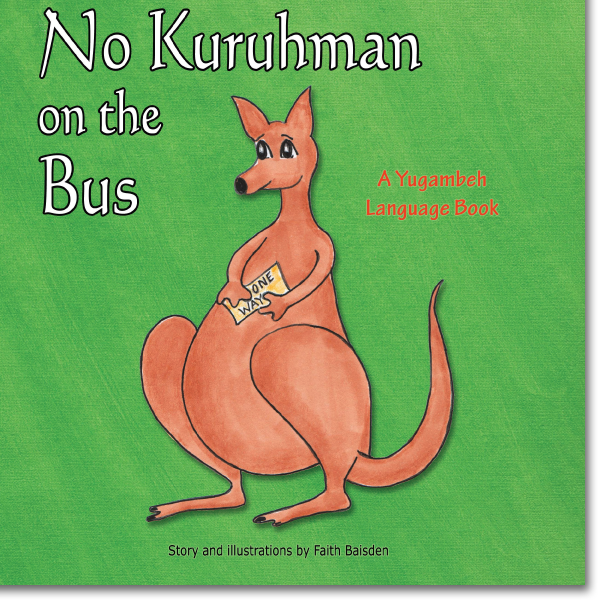 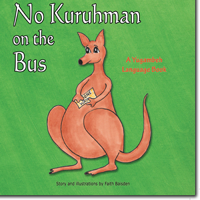 This book combines a cranky bus driver with silly animal antics to teach little ones the traditional language names for some of the animals familiar to their area. 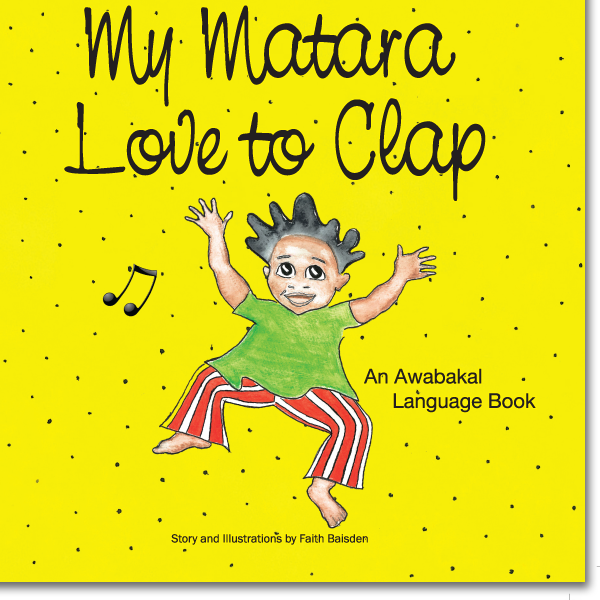 Actions are incorporated into the story which has a strong performance focus and has been set to music. Kiara is a little Aboriginal girl who goes for her regular health check. 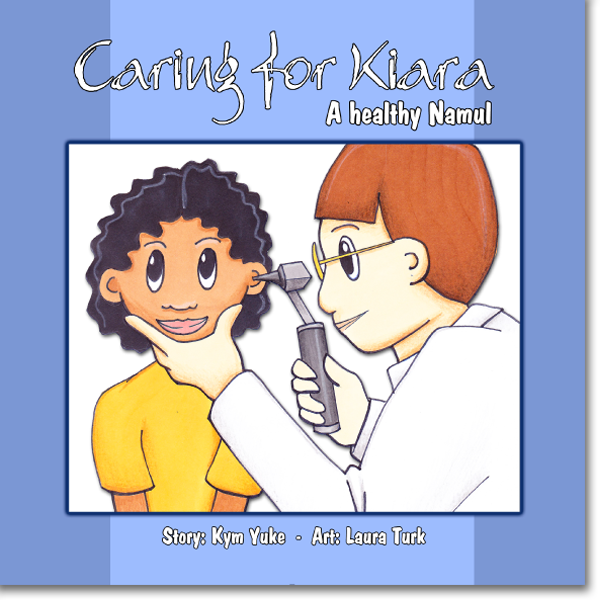 Her story helps teach little ones the importance of looking after their health, while teaching names for parts of the body.